As you can see, we have made some major changes over the last few days! 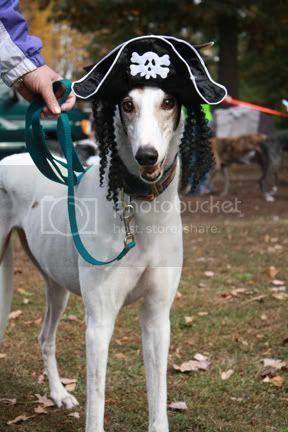 We have decided to go in a new direction and change our name to James River Greyhounds. 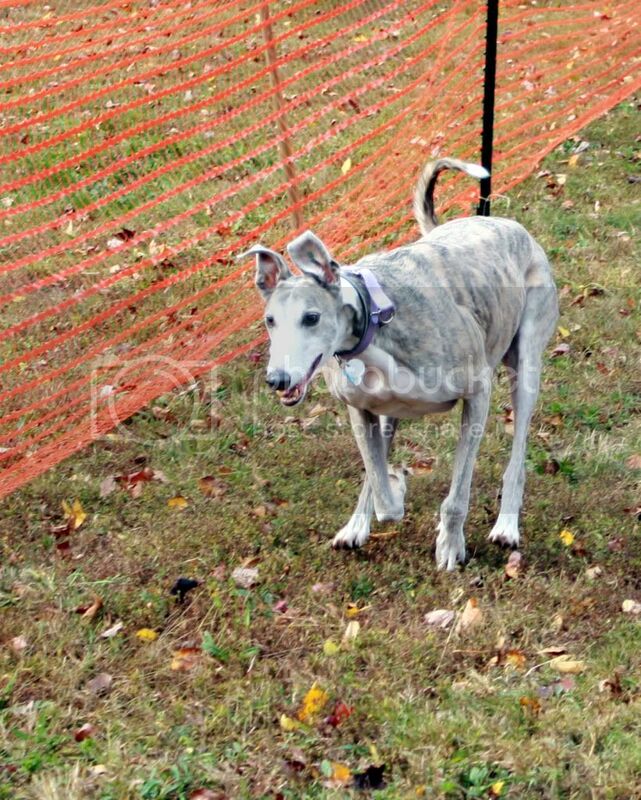 We expect greyt things over the next few months. 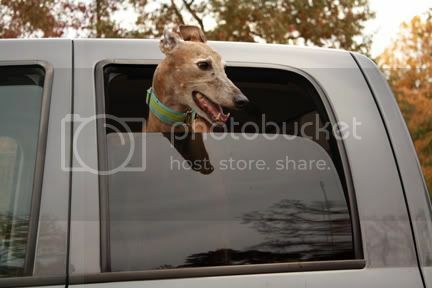 You can still find us on the web at www.jamesrivergreyhounds.org or email us at jrg@jamesrivergreyhounds.org. Rest assured, our mission hasn't changed. 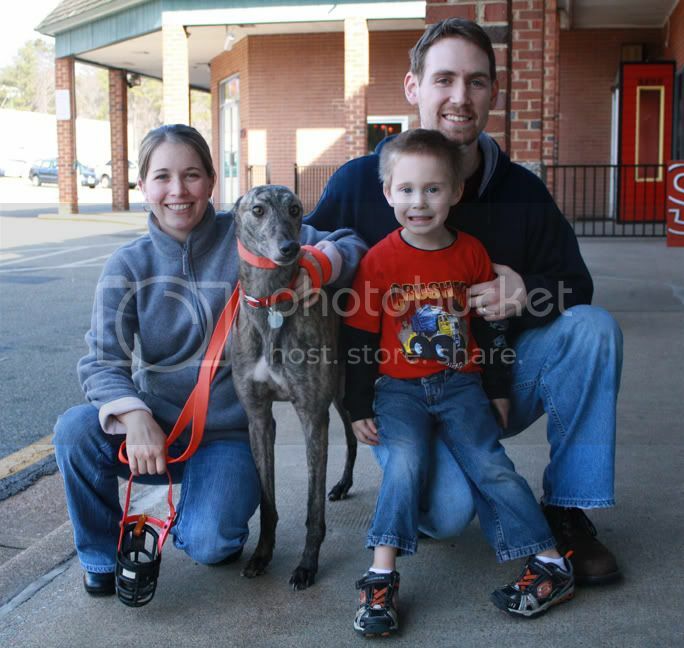 We are still working hard to place retired racing greyhounds from Florida in their forever homes! We will continue to have our normal meet and greets and local events. We have just chosen to go in this new and exciting direction! 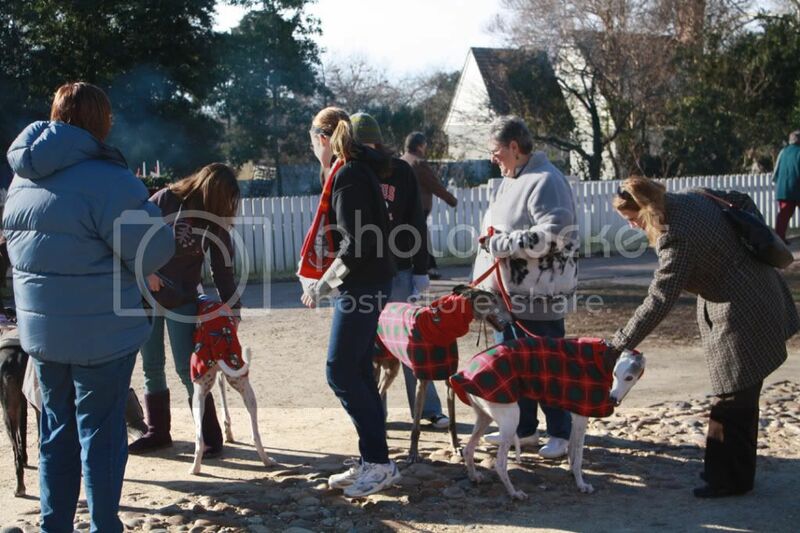 We hope to see you and your hounds in the future! If you have any questions, please don't hesitate to ask. 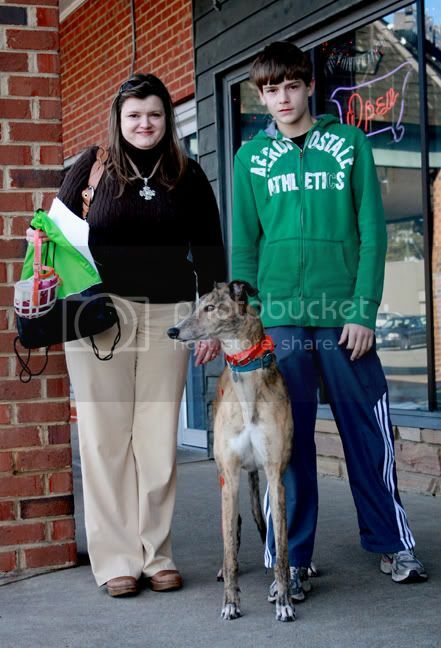 If you have adopted from us in the past, your emergency line and support group still exists. 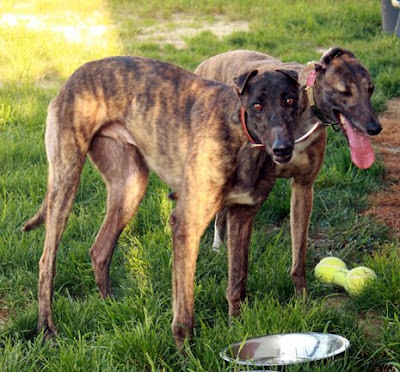 If you would like to adopt from us in the future, please contact us soon! 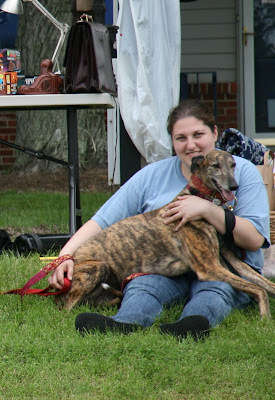 Above all else, hug your hounds! 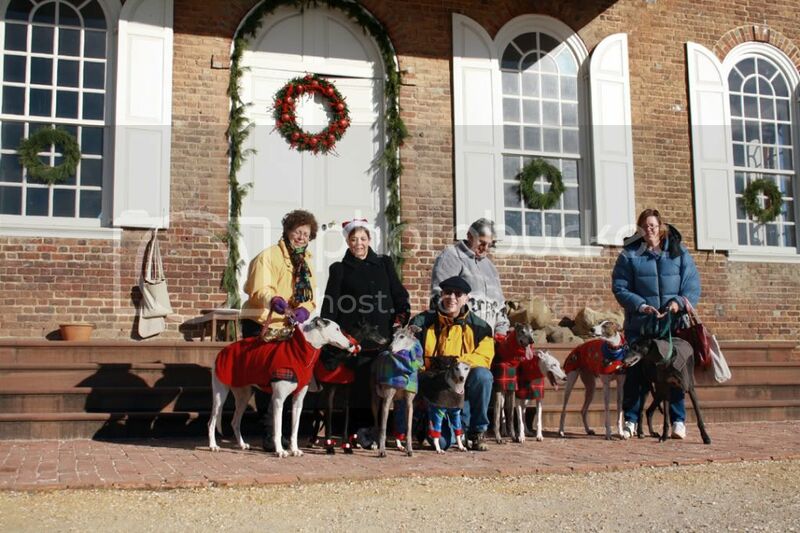 GPA-Richmond welcomed 9 newly retired greyhounds this weekend. 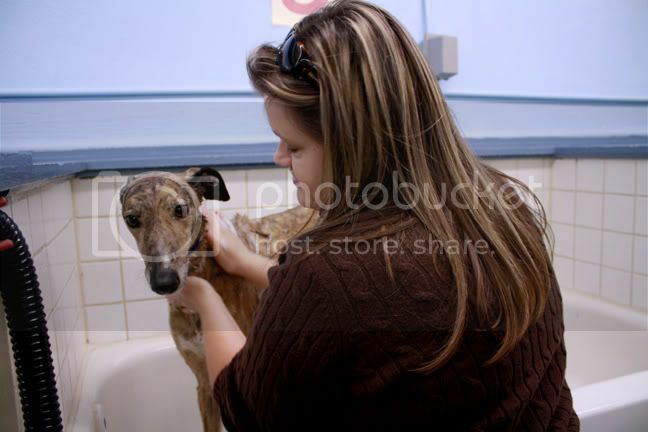 A lot of volunteers gave up their Saturday morning to get them cleaned up and off to their new homes! Thanks to all who helped! 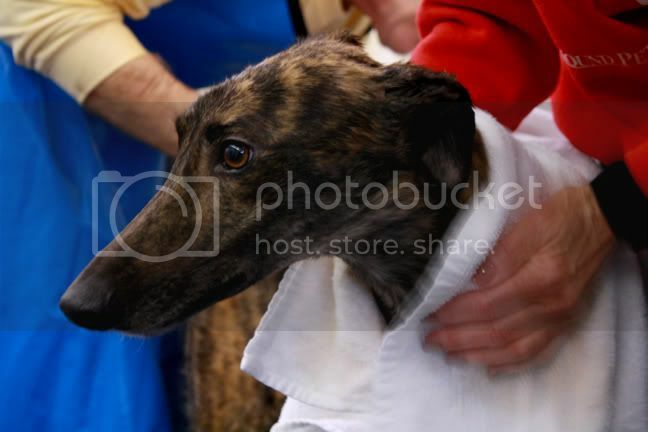 All the hounds got a good scrubbing ..
then they waited in line for a pedicure..some more patiently than others! So who did we get? 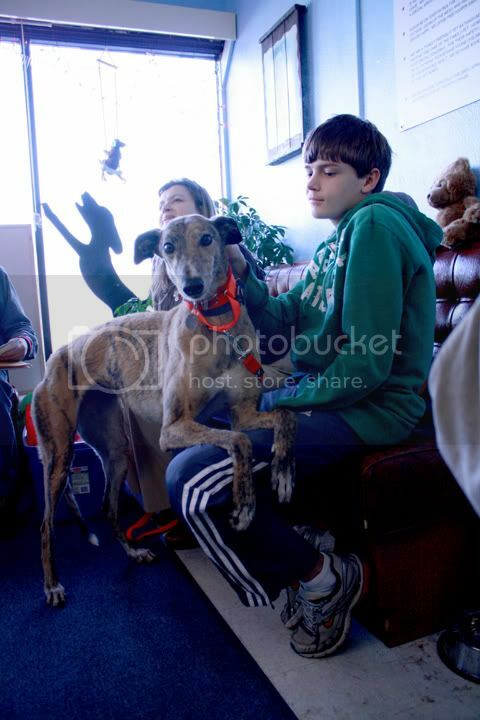 Thanks to all who showed up to help and to everyone who is fostering these lovely hounds. 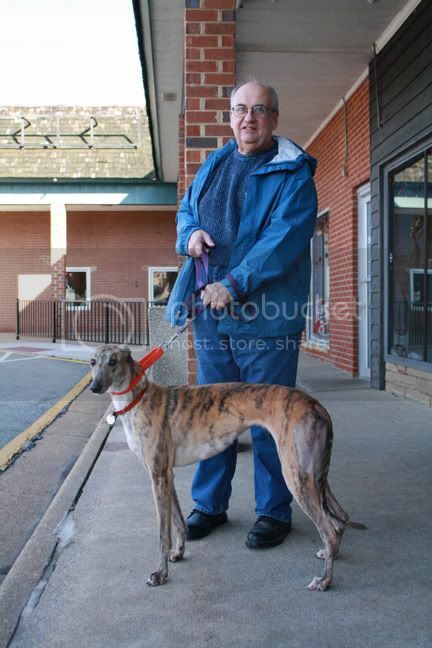 If you are interested in adoption, visit our website www.greyhoundsvirginia.com and we look forward to seeing everyone at our upcoming events! It was a busy day for GPA members as we took advantage of a sunny Saturday in Virginia. 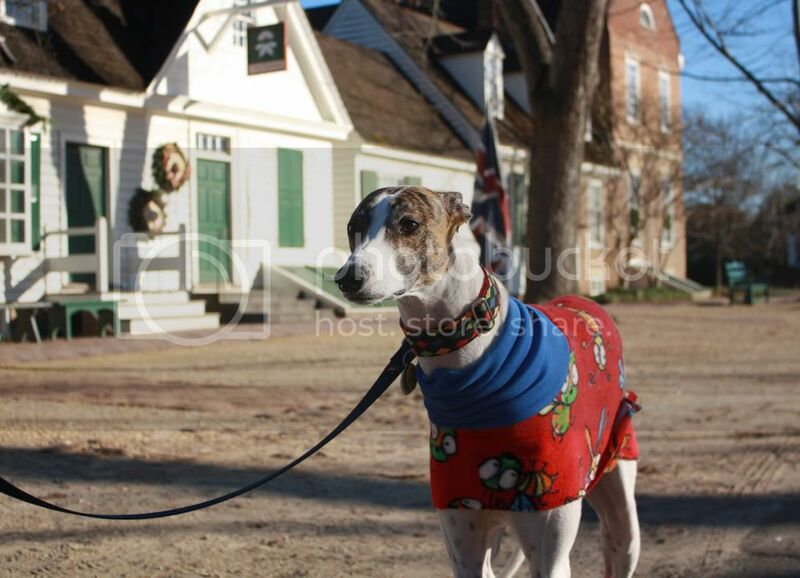 First up was a greyt walk around Colonial Williamsburg for the last Holiday Market of the season. 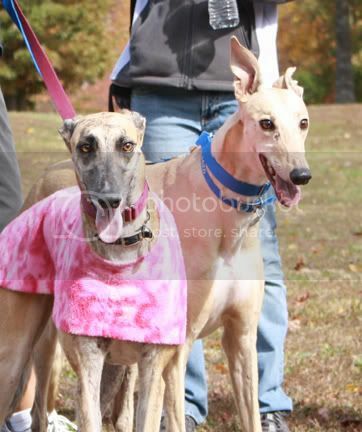 It was a little chilly out but that didn’t stop the hounds from enjoying the scenery and showing everyone out and about what great pets greyhounds make! 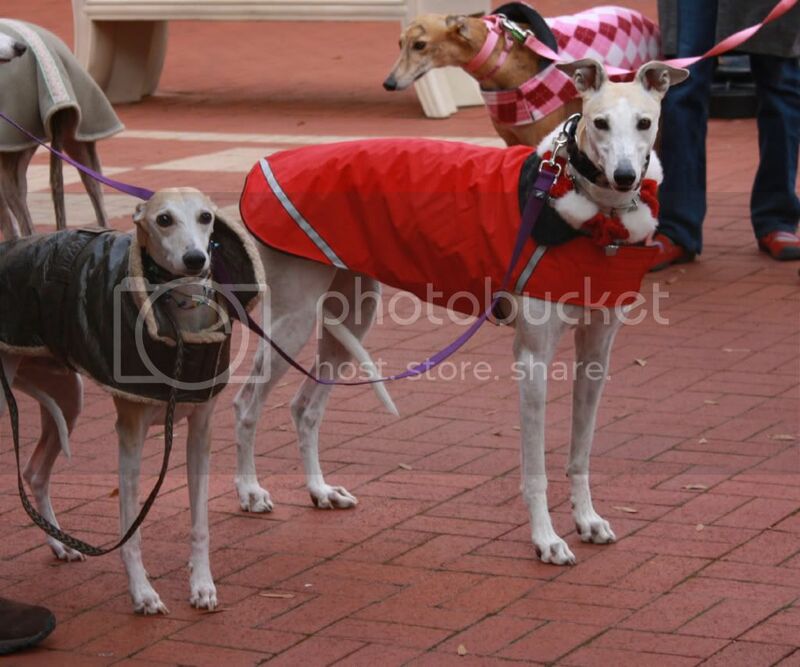 Later on that afternoon, a gaggle of greyhounds could be found at Stony Point Fashion Park for our monthly gathering there. 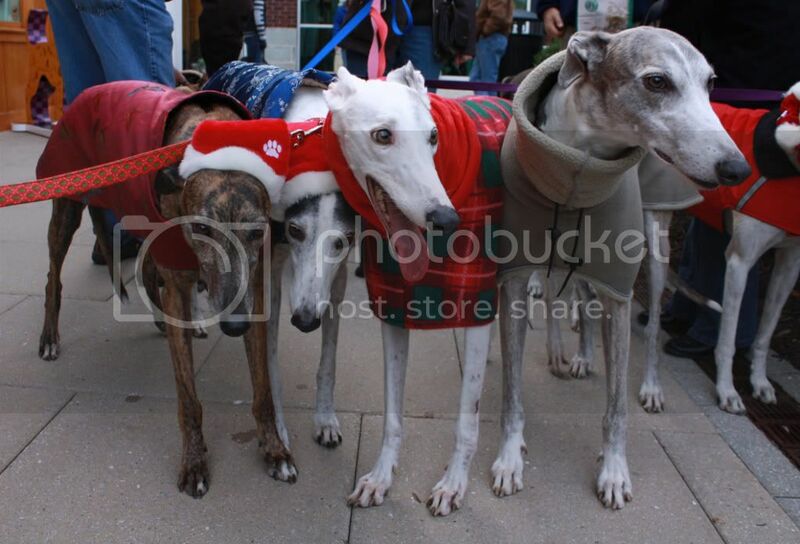 Cali, Dana, Jewel, & Jackson are ready for some Holiday window shopping! 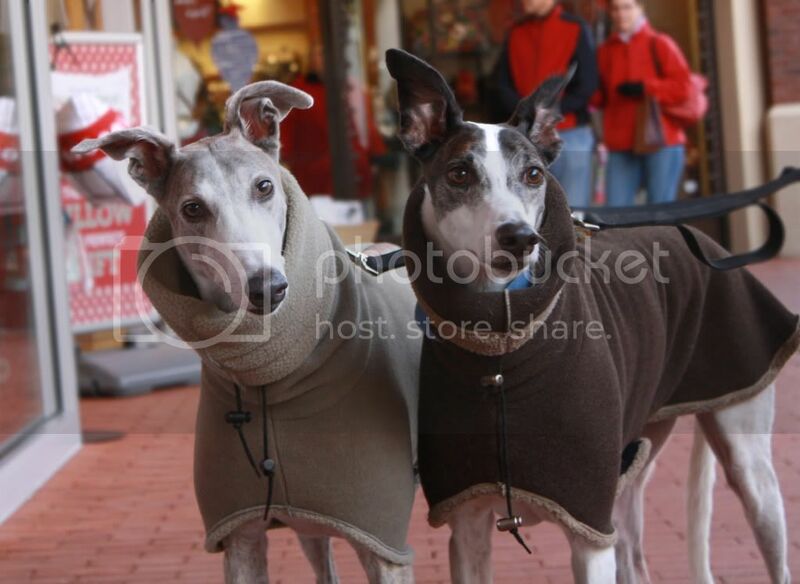 This mall has gone to the dogs! 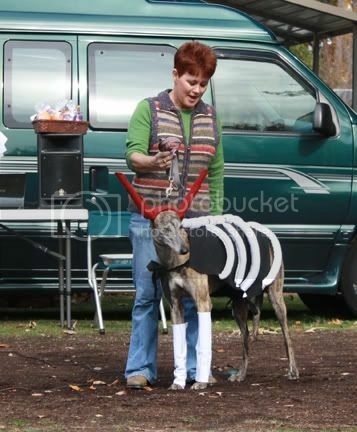 Yes, these events are as fun as they look! 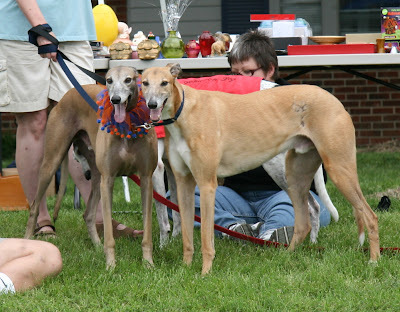 Whether you have a greyhound and are in the area or perhaps you are interested in adoption and want to come out to learn more, we hope that you will join us! 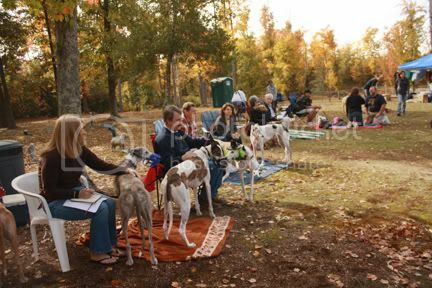 Check out our calendar at http://greyhoundsvirginia.com/events.htm to see where we’ll be! 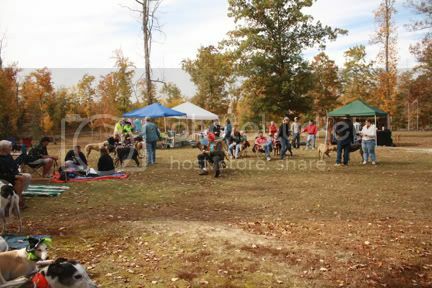 Well, it was a long time coming but we were finally able to have a rain free day for our picnic/membership meeting. 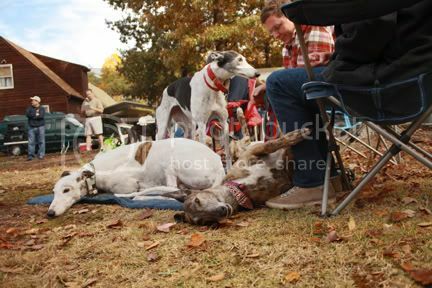 Thanks to everyone who came out and enjoyed the days festivities with us and of course a huge thank you to Chip & Deane Morris who once again graciously offered up the use of their greyt property for the days festivities. The day was tons of fun for everyone in attendance- a costume contest, radar run, fun run, games, shopping, memorial ceremony, socializing, and of course eating were just a few highlights of the day. Pictures are worth a thousand words so we hope you enjoy the sights below. 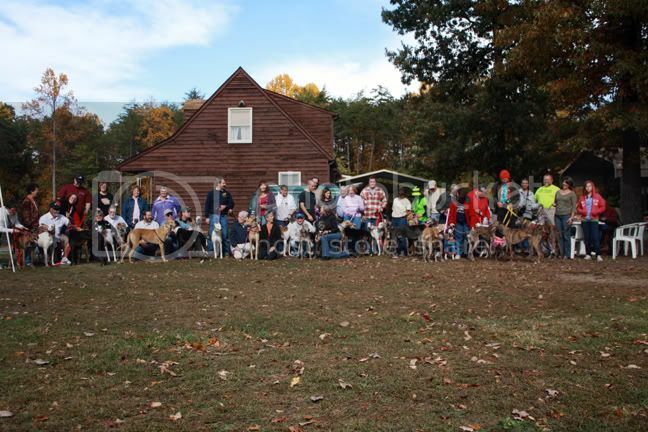 Thanks again to everyone who made the day a success! 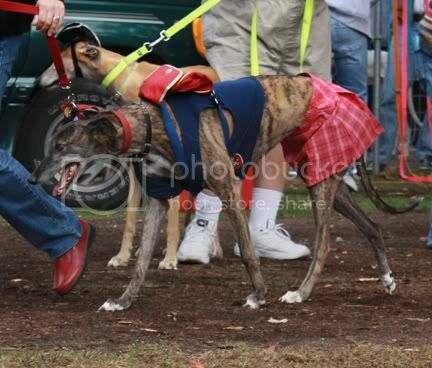 We look forward to seeing you all out and about at events in the future! 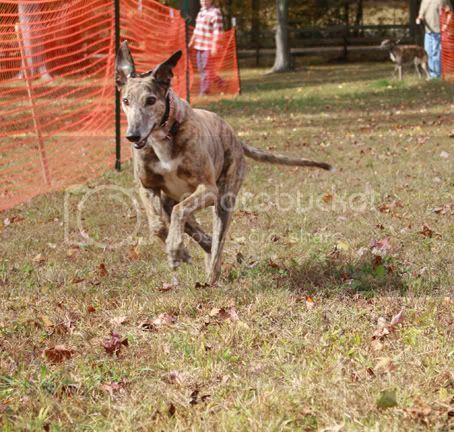 Others opt for the more intense radar run! How fast can you go?!?! At the end of the day there were a lot of pooped out puppers! 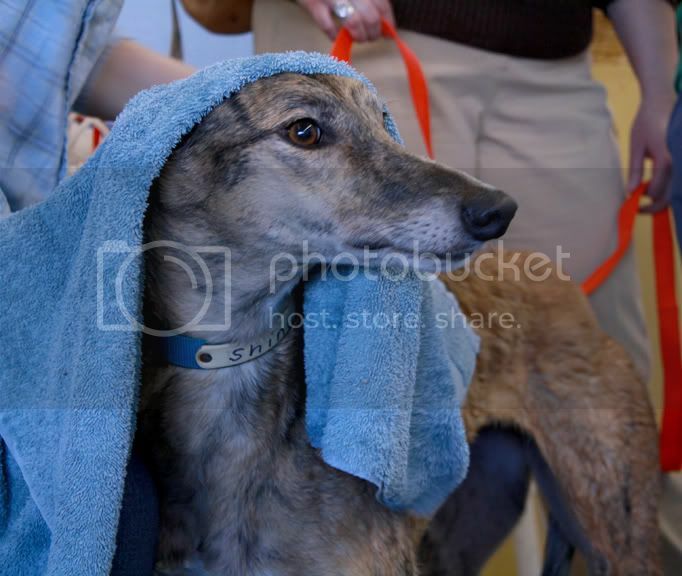 It was sad to say goodbye but we know the next greyt event is right around the corner! 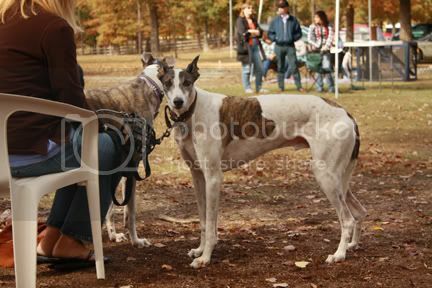 Hope to see you and your hounds there! 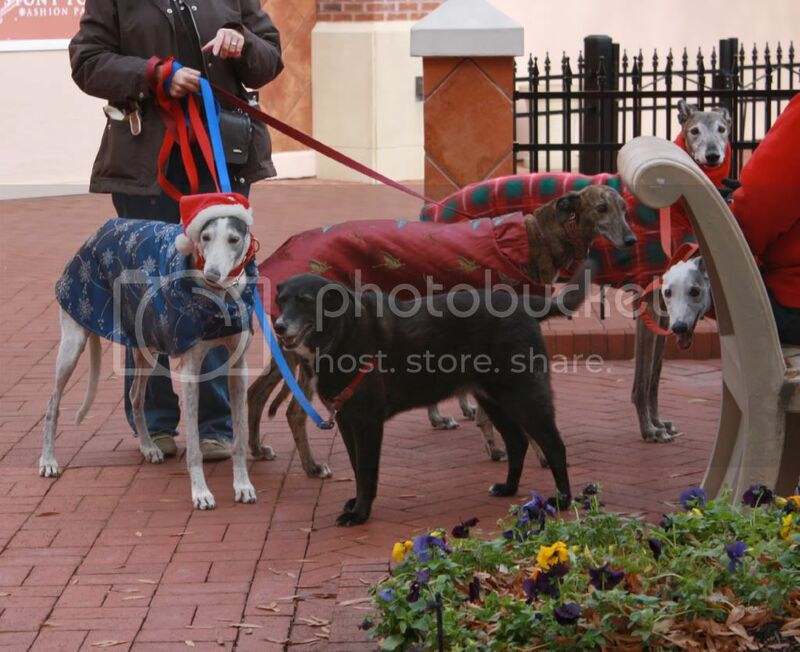 GPA-Richmond welcomed 5 new hounds this past weekend. 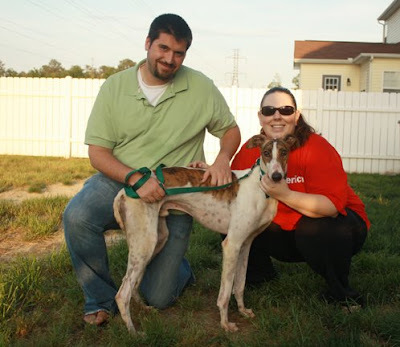 Three were adopted but the other two are settling in to with their foster families. Bob's Rob Lea- a 3 year old cat tolerant male. 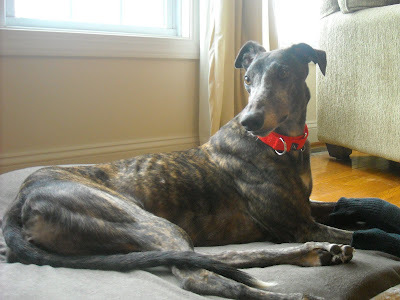 he is doing great in his foster home! 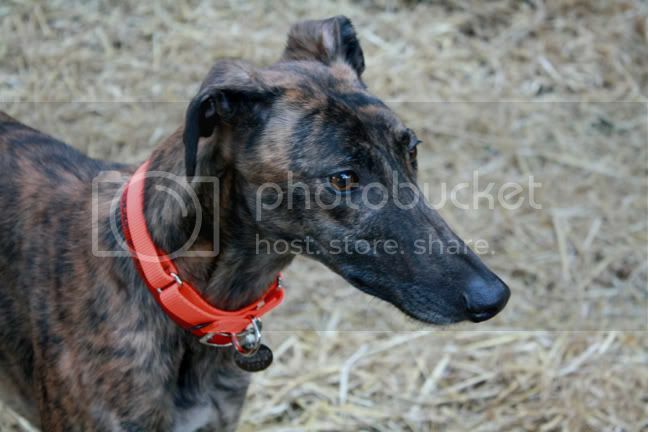 He loves to play with the other hounds, is very inquisitive and loves to be touching someone at all times. 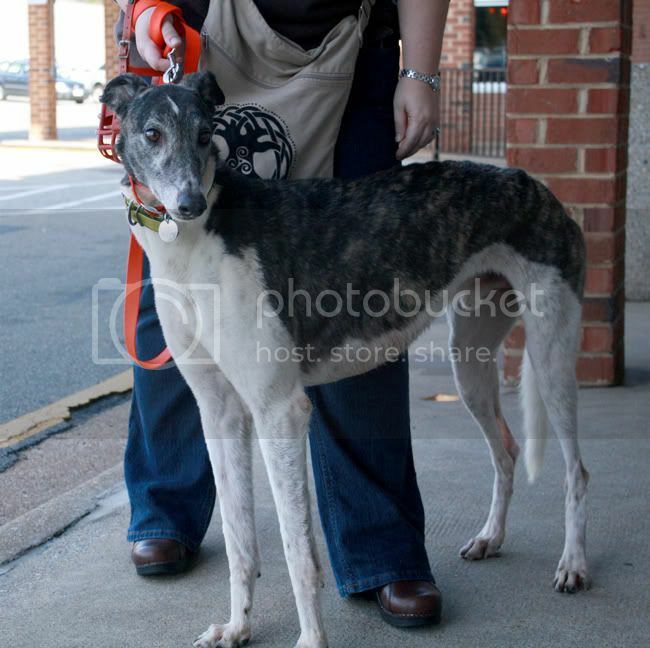 He is very gentle and should do well in all situations. 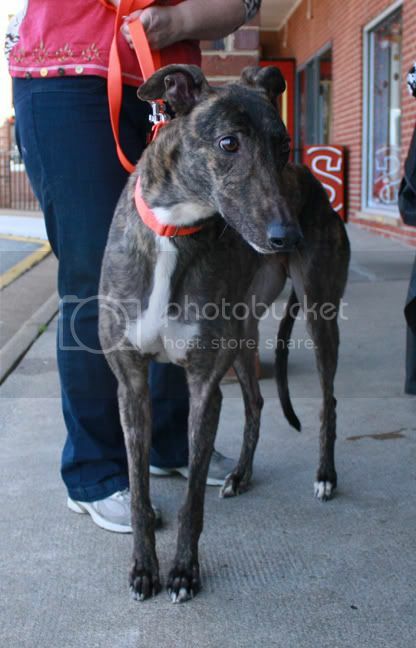 BBR Gitsum is a 4 year old cat tolerant female who is super sweet and does great with children. She had a small accident on the way up from Florida and has an injury to both front paws, but as soon as that is healed she will be as good as new! And join us at the Metro Space Gallery on October 2nd! 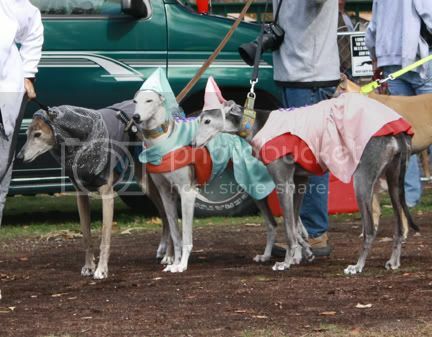 there is an artist who paints greyhounds and we have been asked to attend to show off our wonderful hounds! 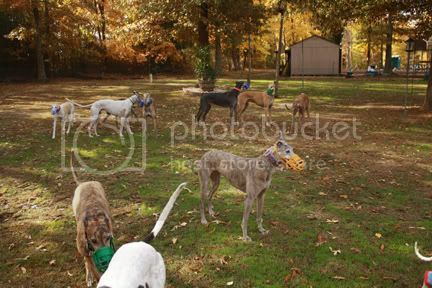 Check the website www.greyhoundsvirginia.com for more information. 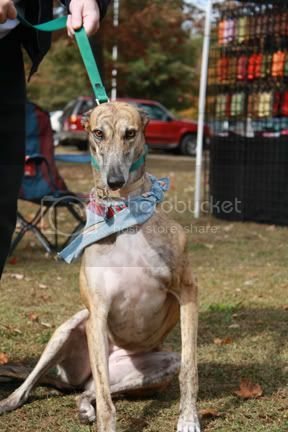 Meet Jet! 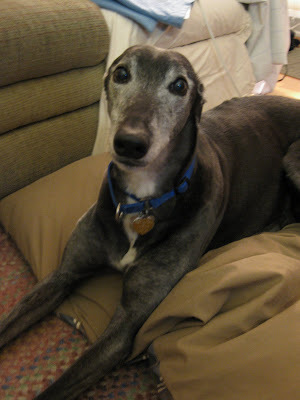 He is 10 years old and he needs someone to open up their heart and their home for him. Jet is not cat tolerant but does well with small dogs. 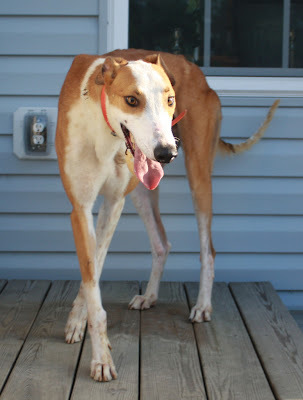 He has a few special needs but we know his forever home is out there! 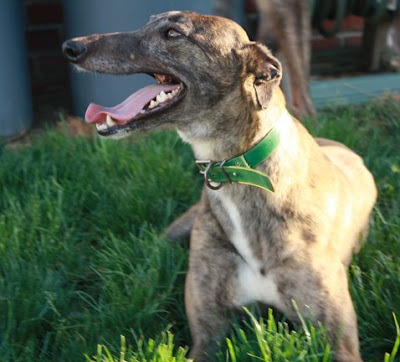 He is a very special boy who would love a home with other greyhounds. His friends seem to keep his spirits up and make him feel like a puppy again! 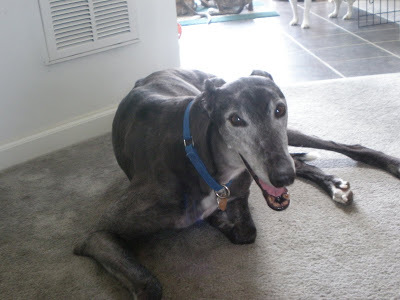 And if Jet is not a great match for you but you are still interested in adoption, we have some other greyt hounds in foster care and there are plenty in Florida just waiting for you! 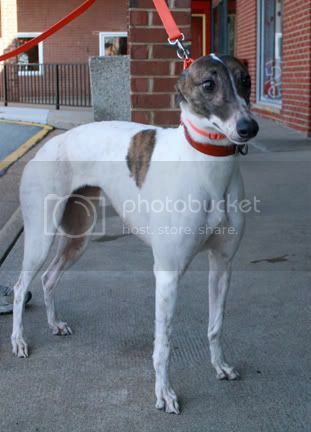 check out our available hounds or put in an application so we can start finding the perfect match. 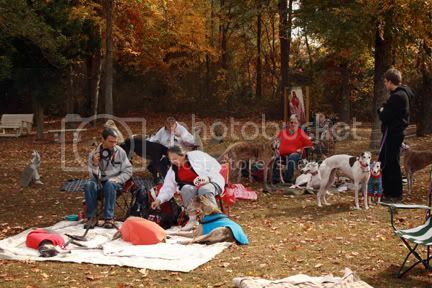 As most of you know, GPA-Richmond had to cancel our picnic this spring. But don't worry, the fall membership meeting will be a fantastic event! So stay tuned for more information! 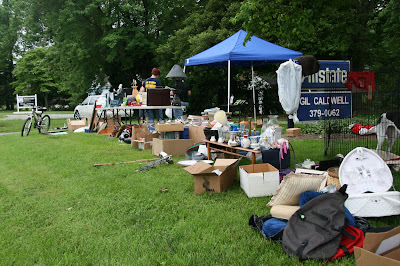 But this past Saturday, a group of GPA-Richmond volunteers gathered to put on our first annual yard sale! Members donated tons of great stuff! 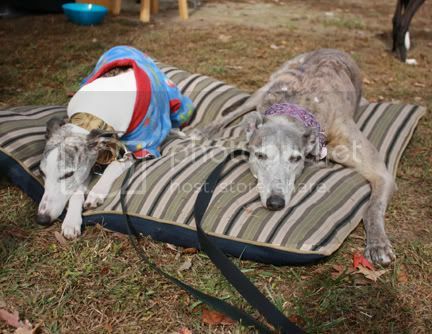 And after a morning of selling, we turned a great profit to help bring more greyhounds up from Florida. Thanks to everyone who volunteered and/or donated items! 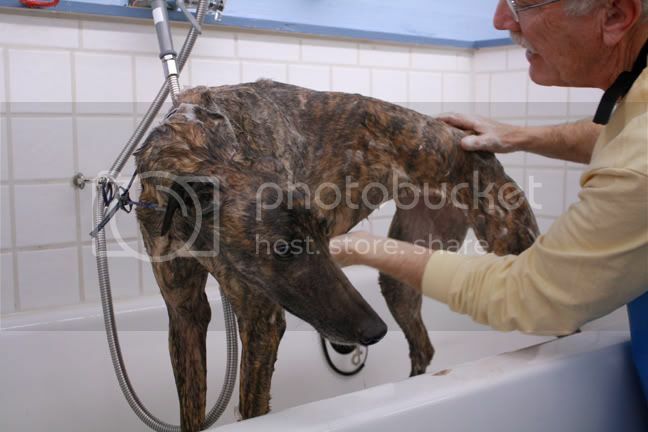 It was a long day for people and dogs, but it was worth it! 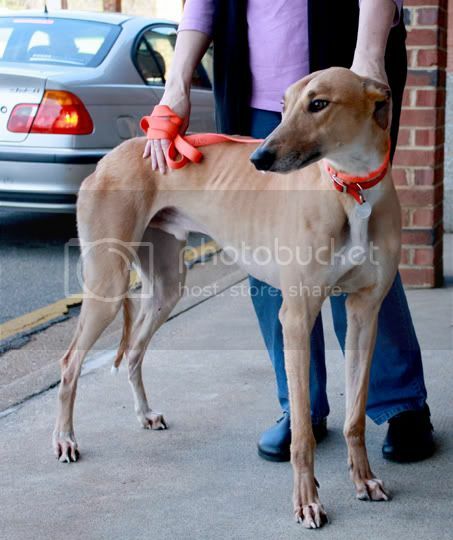 GPA-Richmond also received four newly retired hounds this weekend. 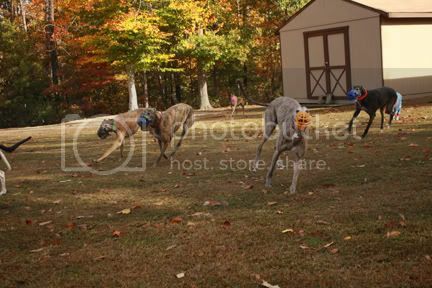 All four went straight in to their forever home! 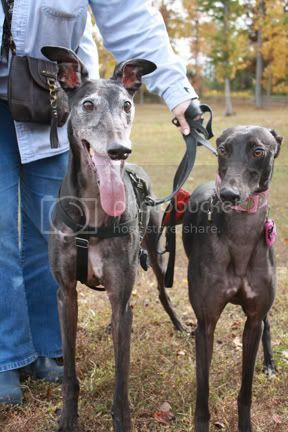 Check our our available hounds on the website for more information about our current fosters. And don't forget to check the events calender often! 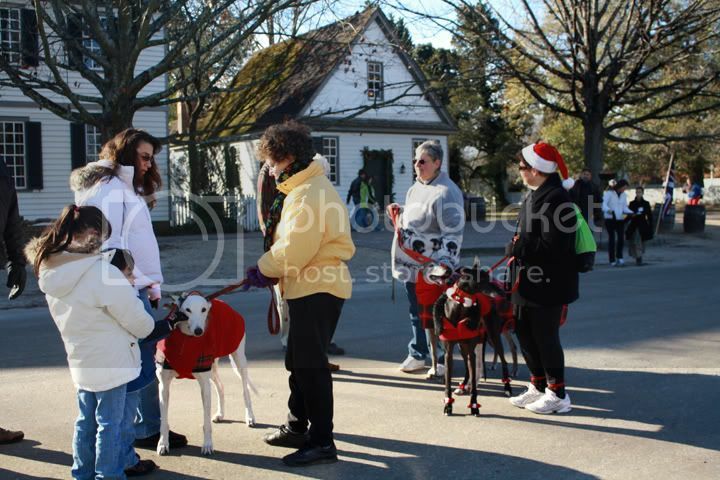 We have great events all summer long for you and your hound! 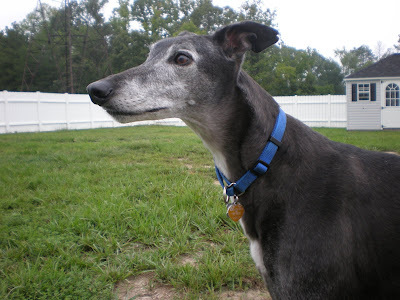 Our organization, James River Greyhounds, is a national not-for-profit organization dedicated to finding responsible, caring homes for retired racing greyhounds. 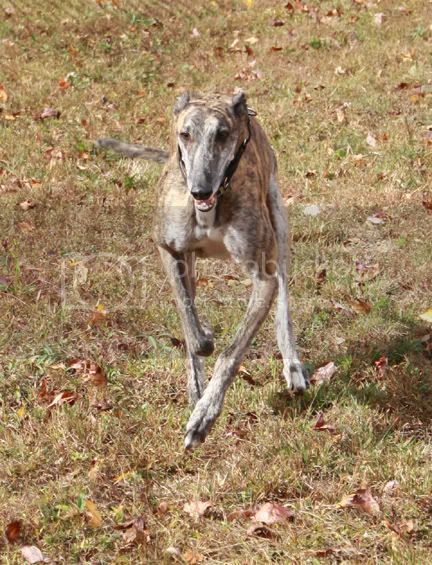 Our organization was founded in 1989, and we now have members statewide who have collectively adopted well over 1000 Greyhounds.